Visit our South Salem store! Firm or plush, we’ve got both ends of the spectrum and everything in between! 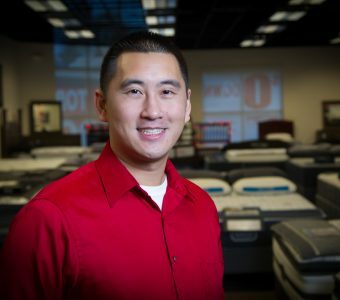 Sean Hathaway, Portland resident and owner of Mattress World Northwest, runs his business by the motto “Do Right and Sleep Tight.” Ninety percent of our mattresses are manufactured right here in Oregon, helping contribute to our local economy! We work closely with factory associates to ensure a smooth, timely delivery. We join together with our vendors to make charitable donations that benefit the community. 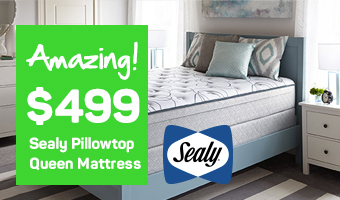 Big box department stores and mattress outlets don’t offer the same level of personalized service you’ll find with our trained Sleep Specialists. 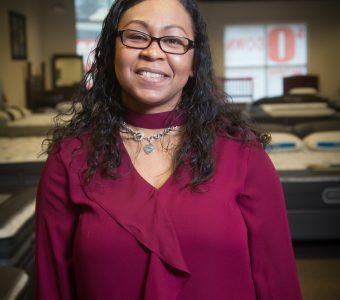 When you’re mattress shopping here, we’ll show you how to test out each bed that meets your search criteria, answer any questions you may have about how the bed is made, and allow you the room you need to evaluate the sleep surfaces at your own pace, without feeling pressured into a sale. Our Sleep Specialists understand that comfort and support are very subjective. There is no particular make and model we recommend over another. 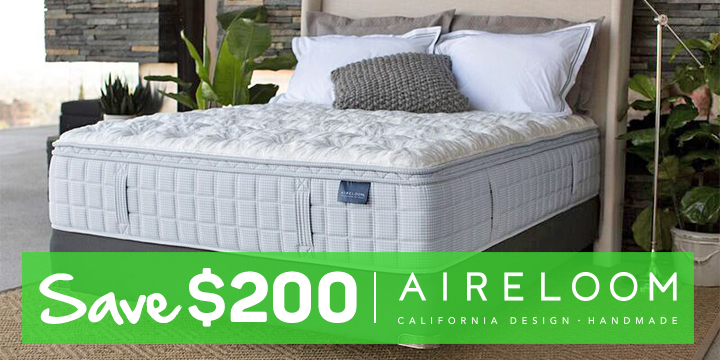 Our goal is to find you the right mattress to improve your quality of life. We are located at 618 Lancaster Drive Northeast, just North of Auburn Road. We’re in the plaza with Petco and HomeTown Buffet, next-door to Phagans’ School of Beauty and Geppetto’s Italian Restaurant. We’re only 4 minutes from the Lancaster Mall, so our store is the perfect stop on your shopping trip. Take Center Street NE going east for 8 minutes coming from the heart of Salem. We serve neighboring communities like Keizer, Monmouth, Dallas, Stayton and Silverton. 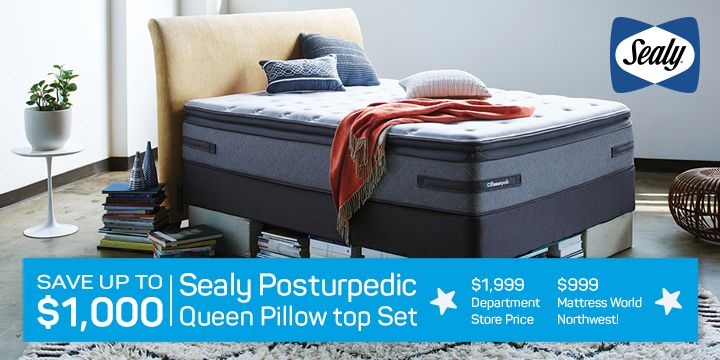 We hope to see you at our store soon to help you find the sleep you deserve!